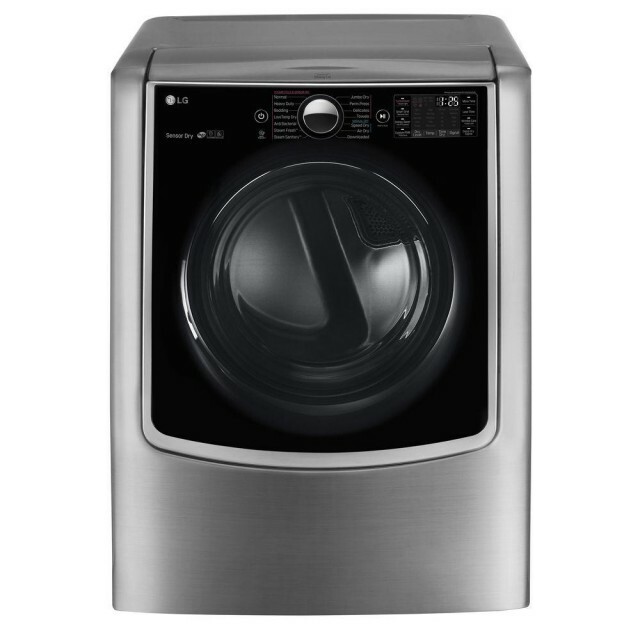 Premier Appliance Store is dedicated to always offering the best value to our customers. We will match the price, at the time of purchase, on a Price Match Guarantee product if you find the same item at a lower price at a Designated Major Online Retailer or at a local retail competitor's store. If you find a qualifying lower price online, call 877.563.7773 and direct a customer service agent to the web site with the lower price, or when visiting a Premier Appliance Store store, one of our employees will assist you. 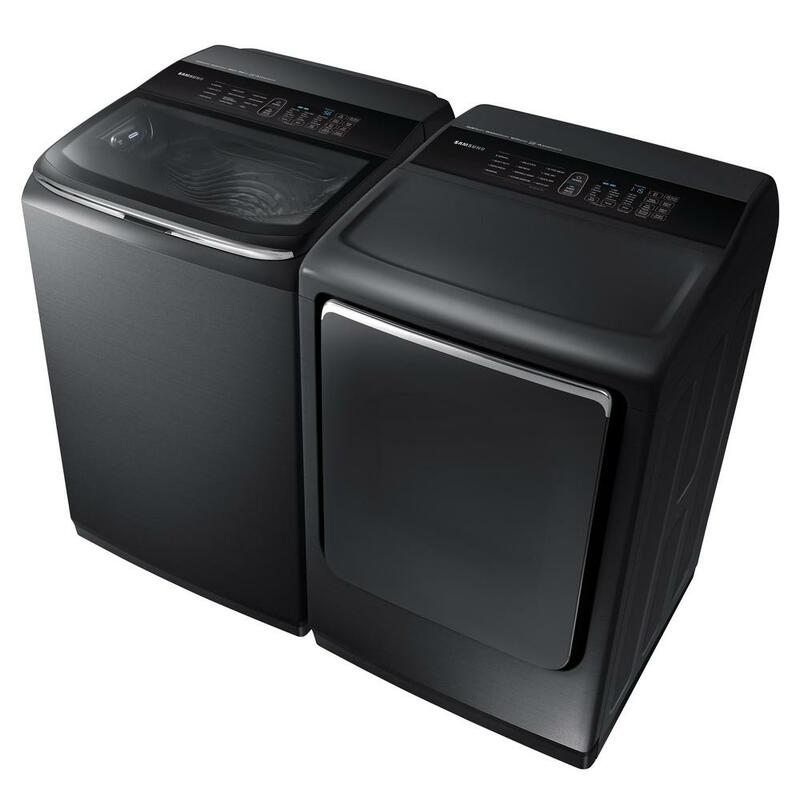 On qualifying products, Premier Appliance Store will then verify the current price to complete the price match. Exclusions apply including, but not limited to, Competitors' service prices, special daily or hourly sales, and items for sale Thanksgiving Day through the Monday after Thanksgiving. the list of Designated Major Online Retailers and full details. 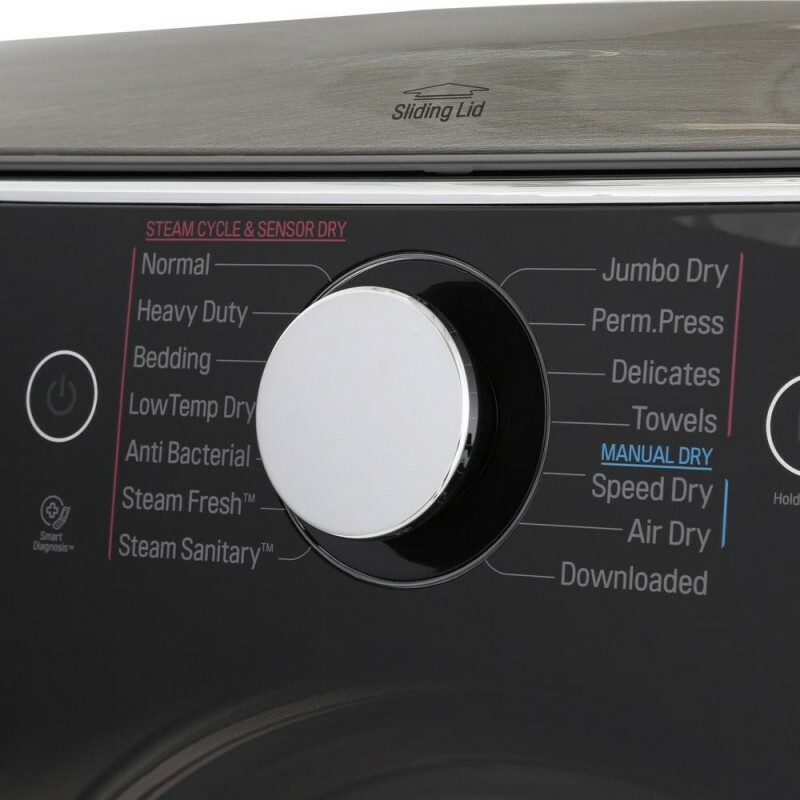 When you picture your dream laundry room, this is the dryer that you'll want to be in it. Every contour, every elegant line creates a look like no other, with unexpected touches like an integrated control panel right on the door. The 9.0 cu. 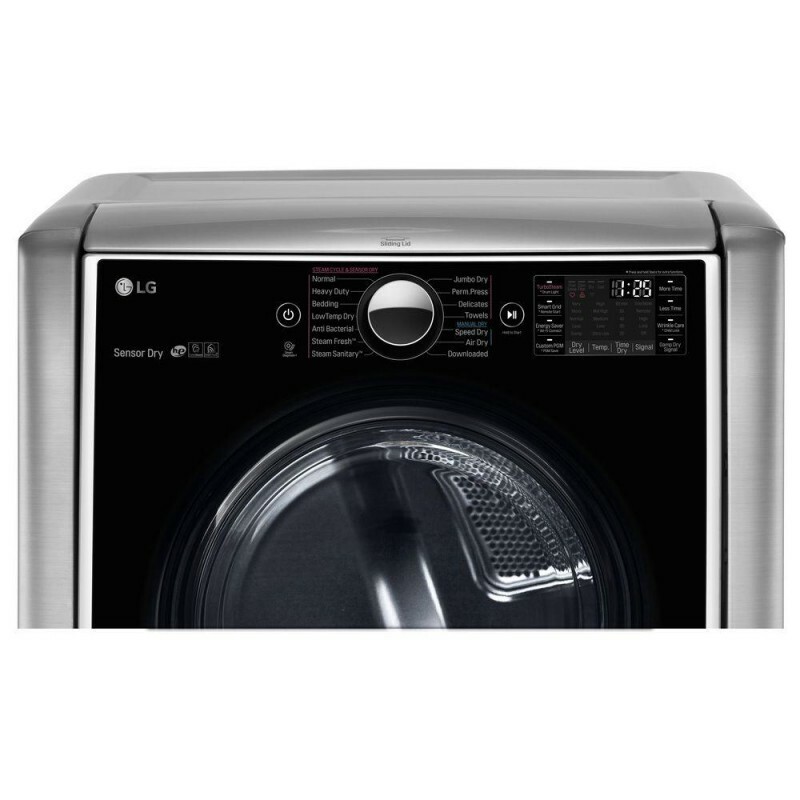 ft. Mega Capacity keeps up with even LG's biggest washers, load for load. But no dream is complete without the power of LG TurboSteam technology that lets you reduce wrinkles and odors and give favorite clothes new life in only 10 minutes. Here at Premier Appliance Store we want to help you make your kitchen and laundry room both functional and beautiful by providing the leading brands of appliances you need for fraction of the cost to update the space. Only One Set Available at This Price! !